The Nobel Foundation has officially launched an international design competition for the creation of a Nobel Center Headquarters in Stockholm, Sweden. An architectural idea in existence since the 1990s, the Center will serve as a venue for the annual Nobel Prize Award Ceremony, as a space for exhibition, public education, and meetings, and as a symbol of the honorable achievements of Nobel Laureates. Previously, the Foundation released its list of twelve architectural concept winners. 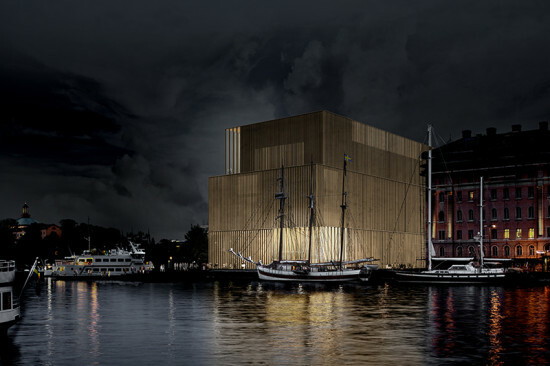 These anonymous entries were judged on general building design, structural relationship with the waterfront site on the Blasieholmen peninsula, and shaping the urban context for the proposed functions of the Nobel Center. Now, three firms’ proposals have been shortlisted in a second round, as possibilities for the overall winner. 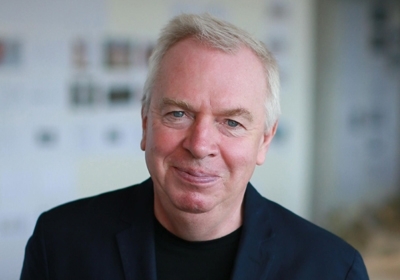 David Chipperfield Architects, Johan Celsing Arkitektkontor, and Wingårdh Arkitektkontor are required to submit more detailed design plans for further jury deliberation. The final decision is to be announced in 2014 and the Nobel Center hopes for a grand opening in 2018. Nobelhuset David Chipperfield and Christoph Felger, David Chipperfield Architects - Berlin, Germany The jury comments: The proposed building conveys dignity and has an identity that feels well balanced for the Nobel Center. The limited footprint of the building allows room for a valuable park facing the eastern portions of the site, with plenty of space for a waterfront promenade along the quay. The façade surfaces will also reflect light from the sky down into the street or open space on Hovslagargatan. A Room and a Half Johan Celsing, Johan Celsing Arkitektkontor AB - Sweden The jury comments: The proposal is a coherent, classically proportioned building that connects to the surrounding cityscape. Because the building is placed at an angle to Hovslagargatan, this creates an attractive open space near the entrance. The proposal also leaves ample room for a waterside promenade and outdoor public areas. 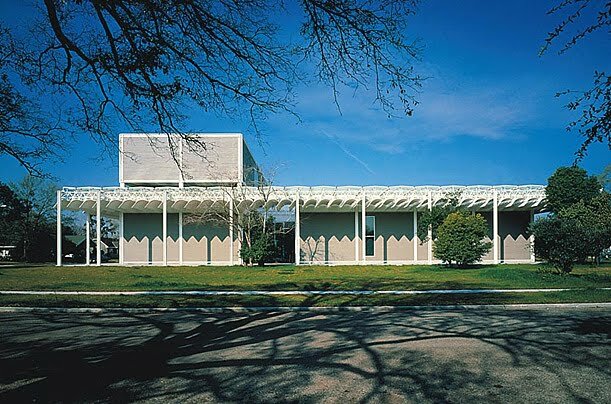 In many ways, its materials and appearance are well adapted to the purposes of the building. A P(a)lace to Enjoy Gert Wingårdh, Wingårdh Arkitektkontor AB - Sweden The jury comments: One of the foremost qualities of the building is the openness of its entrance level. Its glass façade is inviting and creates close contact between outdoors and indoors and between urban life and the activities in the Nobel Center. The grand stairway is a classic element that can give the building a dignity that fits the identity of the Nobel Center. "Venice Architecture Biennale 'cannot get any worse' says Wolf D. Prix," read the headline on Dezeen's August 30 wire post. In a press release titled “The Banal,” Prix declared that that architects participating in the biennale are “playing” while the profession is “sinking into powerlessness and irrelevance” at the hands of politicians, bureaucrats, and investors. The broadside caused a stir in Venice during he opening and in the blogosphere but now it appears that Prix was never in Venice for the biennale in the first place and thus had not seen the exhibition he denounced. 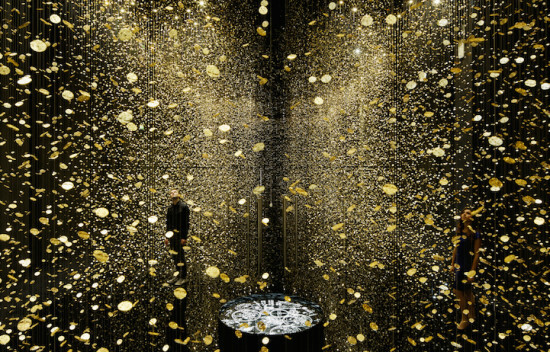 His office claims that Prix has been misunderstood and "the critique addressed the theme of the exhibition, not the show or its execution," according to a spokesperson for the firm. Mr. Prix has a right to critique David Chipperfield’s chose theme, “Common Ground.” He makes some valid points comparing the biennale to a Venetian Carnival where "one can imagine all the architects in Pierrot costumes surrounded by masked critics and dancing the Dance Banale." The bi-annual fair does have its "hollow, arduous, exhausting, bleak and boring moments," as Prix argued but also displays of pure elation, beauty, critique, and poetry. It’s a trade show like no other and one really does have to attend to feel its "hollow" and beautiful moments and insights. In the 2008 biennale Mr. Prix displayed his iconic 1969 "Feedback Space" plastic bubble that one had to see and enter to really understand. Perhaps Mr. Prix should remember that his recreated plastic bubble argued for and required "physicalness." It comes off like sour grapes that Mr. Prix, who was not exhibiting at this biennale, lambasted it without seeing it himself. I wonder if he would be pleased if journalists critiqued his BMW “Welt” building without actually visiting it in Munich? 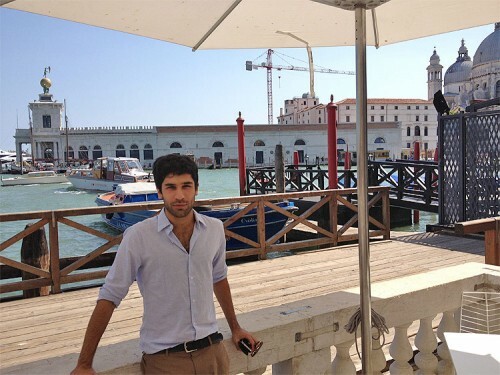 In the cafe of the wonderfully elegant Palazzo Cà Giustinian on Venice's Grand Canal I had a chance to catch up with former AN associate editor Jaffer Kolb. 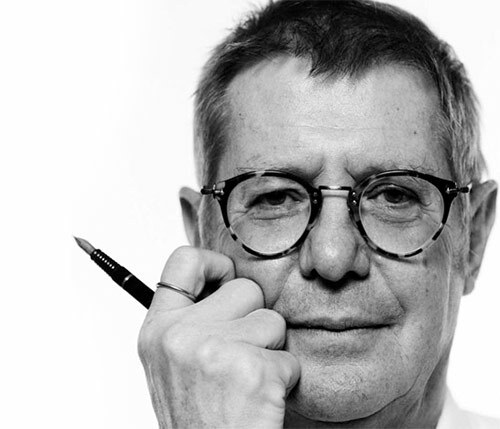 Kolb has gone on to bigger and better projects and is currently the man on the ground in Venice for David Chipperfield as they prepare for the 13th Biennale of Architecture. Jaffer reports that through the usual difficulties (and expense) of working in Venice the event is on schedule. Common Ground will include a good many American architects from various regions. From Ann Arbor: a group called 13178 Moran Street includes Ellie Abrons, Adam Fure, Meredith Miller, Thom Moran, Catie Newell, Rosalyne Shieh, and Troy Schaum. 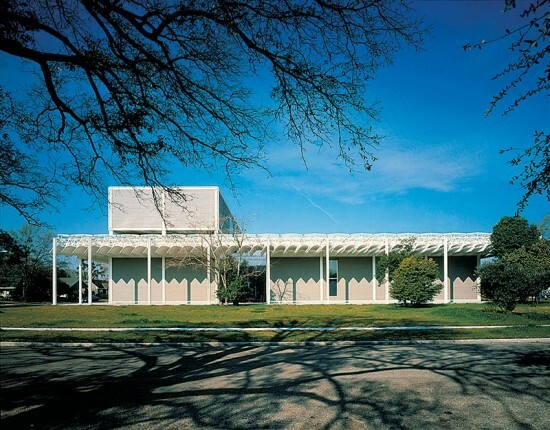 New York will send three groups: Peter Eisenman, Toshiko Mori, and Tod Williams/Billie Tsien. 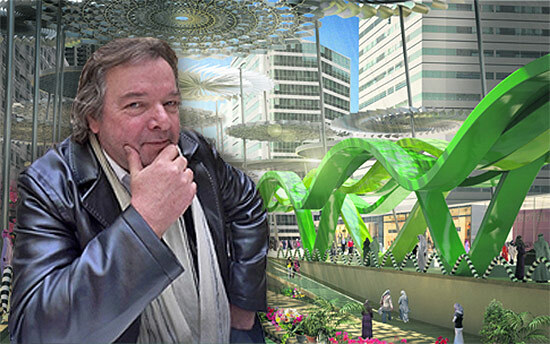 The Chicago entry includes: Jeanne Gang, Stanley Tigerman, David Brown, Sarah Dunn, Martin Felsen, Margaret McCurry, and Alexander Eisenschmidt. Finally, Ken Frampton is bringing along a geographically diverse group of Steven Holl, Rick Joy, Stanley Saitowitz, and Canadians John Patkau and Brigitte Shim. Kolb is also excited by an student installation called 40,000 Hours (a working title) which displays an international array of university projects using simple white card board models all displayed anonymously in a single room. The Common Ground theme, Kolb explained, emphasizes shared ideas over individual authorship, and asks architects to initiate dialogues in their projects rather than simply proposing a selection of projects. Whether the participants really take this shared theme to heart will only be apparent in Venice and The Architects Newspaper will be there to report on it. We’ll be publishing a daily newspaper with our partners Allemandi for the first three days of the Biennale, August 27th, 28th, and 29th. If you can't make it to Venice watch for our online reports from La Serenissima. 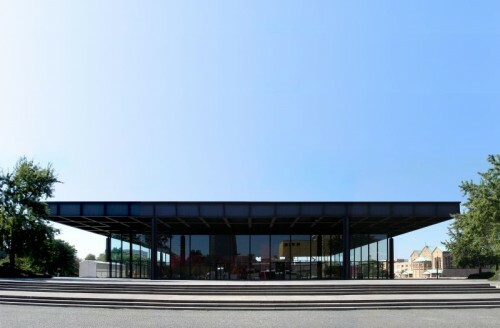 Stirling Prize winner David Chipperfield will renovate of Mies van der Rohe’s Neue Nationalgalerie in Berlin, beating out more than 20 competing proposals. The museum, which houses the Prussian Cultural Heritage Foundation’s modern art collection, has not undergone any major renovation since it was completed in 1968. The foundation’s president Hermann Parzinger stated the Neue Nationalgalerie would be “in safe hands” with Chipperfield, whose firm is renowned for its consideration of architectural heritage in renovations such as the recent Neues Museum (also in Berlin). In addition to restoring the aging surfaces, which includes the building’s stone terrace, glass facade, and concrete and steel structure, Chipperfield will create new cafe and shop spaces. Renovation will begin in 2015 and complete in 2018.